To view and individual record, please follow these simple steps. 1. 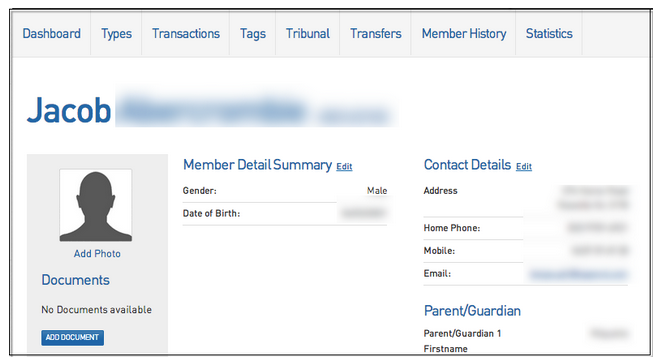 Hover of Members and click 'List Members' from the top menu in your dashboard. 2. Click the magnifying glass next to the member you wish you view. 3. You should be able to see the individual's information.